Every nurse and health care professional needs a reliable drug reference, but with the ever-changing medications, it can be difficult to find a reference that includes new drugs. 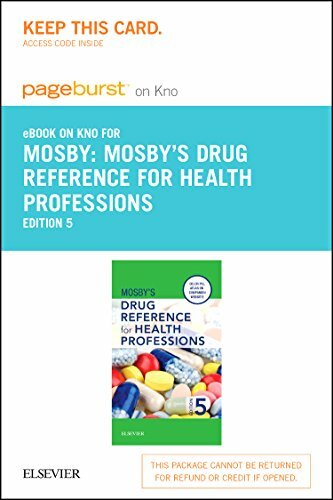 Mosby has undoubtedly and indisputably the best drug reference guides and has for many years. In the 5th edition, there are over 900 meds that are organized alphabetically along with the mechanisms of action and how taking the medication may affect your patient's treatment plan. Mosby's drug guide also makes it simple to look up any drug by generic name. There are 49 new drugs that have been added to this edition plus you will gain access to their website which covers EMS medications and the top 200 drugs used today. No health care professional should be without this drug guides plus an enhanced companion website that not only has new features on EMS drugs and the top 200 drugs but is packed with practical resources for everyday use. No health professional should be without this portable drug guide! www.mosbydrugref.com companion website includes additional coverage of topics such as drugs of abuse, a full-color pill atlas, herbal remedy monographs, medication math exercises, audio pronunciations of generic drug names, and an audio glossary of terms and definitions, plus new coverage including EMS Drugs, the Top 200 drugs, and Vaccination/Immunization schedules. Precautions and Considerations sections include key information written specifically for health professions practitioners. 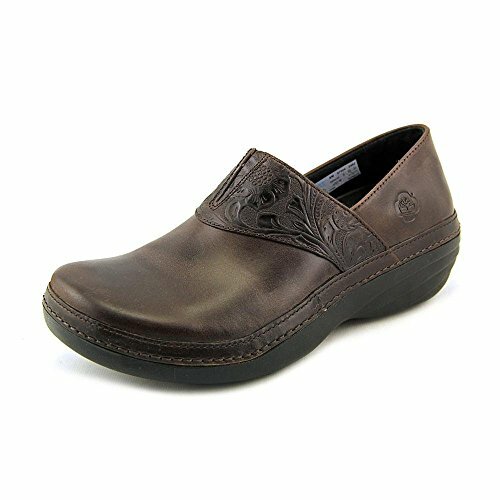 Lifespan content provides the answers you need when working with elderly, pediatric, and adult populations. Useful appendices make it easy to look up topics including normal laboratory values and FDA pregnancy categories. UPDATED drug list adds newly approved drugs and deletes drugs that have been recalled or discontinued to ensure that drug information is clinically accurate, relevant, and current. 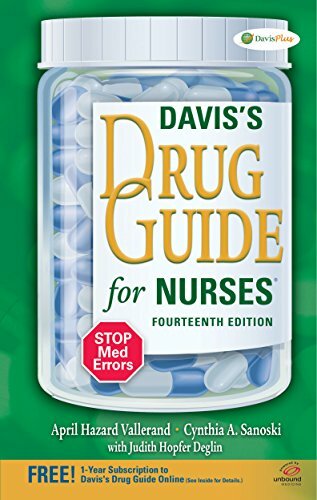 Davis’s Drug Guide for Nurses is also a great choice for nurses who want to be at the top of their game when it comes to their drug reference guide. 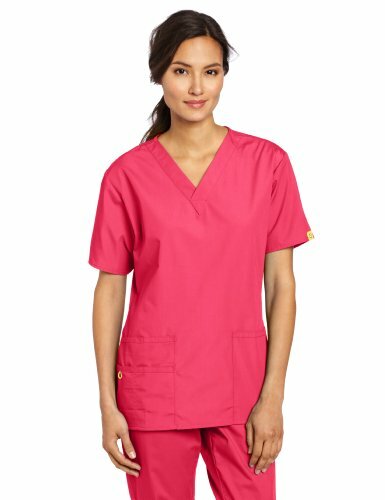 This Fourteenth Edition gives nurses all of the information they need to administer medications safely to their patients—well-organized monographs for thousands of trade name and hundreds of generic drugs. 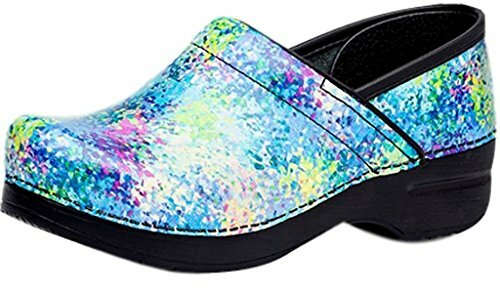 Plus there's a bonus and nurses love free stuff. A one-year subscription to DrugGuide.com, There you'll find over 1,100 monographs from your desktop, laptop, or any mobile device with a web browser. 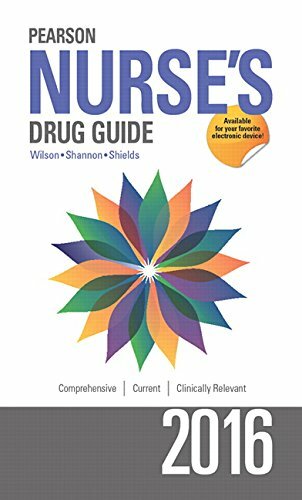 If you're a nursing student looking for a great drug guide, Pearson Nurse’s Drug Guide 2016 is ideal for curricula covering drugs and/or drug administration. 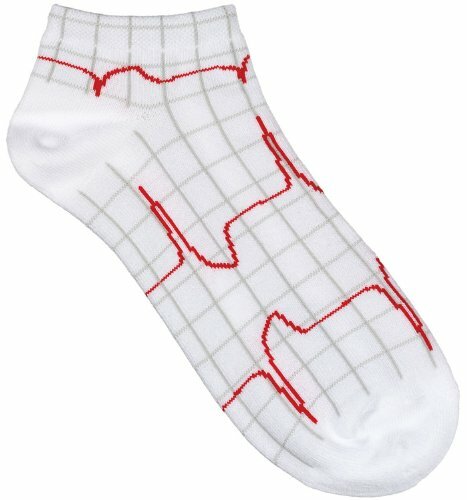 It also serves as a useful reference for all nursing professionals. The information nurses need for safe, effective drug administration in any healthcare setting. With over 400 updates, the new 2016 edition of the Pearson Nurse’s Drug Guide provides safe, effective, current, and accurate drug information in a quickly accessible format. Comprehensive and complete, it lists all drugs alphabetically by generic names for quick reference, with an index listing both generic and trade names. It presents important clinical information for hundreds of drugs, with adverse reactions, interactions, side effects, and impacts on lab results. This new edition includes clearly delineated black box warnings, 23 monographs for new drugs recently approved by the Food and Drug Administration (FDA), and a new appendix on Topical Antifungal Medications. IV administration information has been updated regarding adults as well as children. These revisions include subheadings for IV preparation and administration of IV medications for children, which add to the ease of locating appropriate information by age. If you're looking for the best book for IV drug administration Gahart's is the #1 IV drug handbook to safely administer more than 400 intravenous drugs! 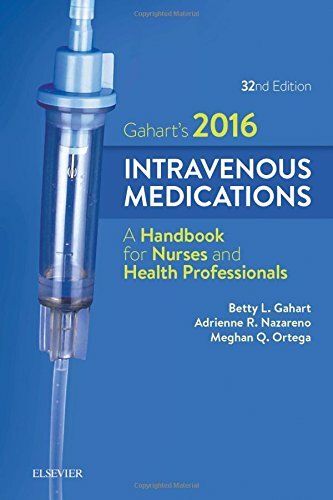 Gahart’s Intravenous Medications: A Handbook for Nurses and Health Professionals has been trusted for more than 40 years for its accuracy, quick-reference format, and comprehensive coverage. Whether you prefer the portable print book or the eBook, each drug monograph includes the drug’s generic name, trade name(s), drug category, pH, dosages and dose adjustments, dilution, incompatibilities, rate of administration, actions, indications and uses, contraindications, precautions, drug/lab interactions, side effects, and antidote. Compiled by nurse consultant Betty Gahart and pharmacist Adrienne Nazareno, this resource contains all of the information you need for the safe administration of IV drugs - nothing more than is needed, and nothing less.